Proliferation of Weaponized Information: Threat To Democracy, National Security? 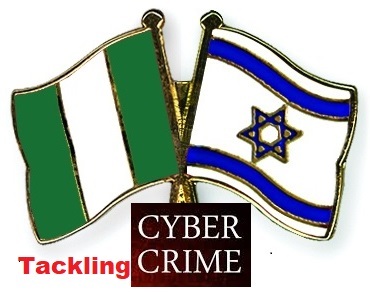 Introduction: Social media, big data and artificial intelligence (AI) can be likened to the 21st century arms race. These innovations have disrupted the way we communicate, predict patterns/the stock market, national security (electronic intelligence and cyber-defence), and democracy, amongst others. 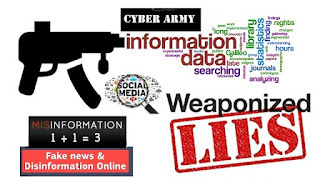 Evidence abound of States, rogue states, non-state actors or ‘’lone wolves’’ (cyber troops) weaponizing information or launching information warfare (IW), psychological warfare (PSYWAR) or psychological operations (PSYOPs), and in some cases, manipulating social media with a bid to influencing the outcome of an election. 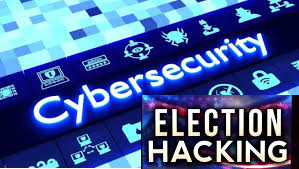 The Director General of Nigeria's National Information Technology Development Agency (NITDA), Dr. Isa Pantami has said the 2019 general elections may be disrupted if adequate information technology security measures were not put in place. The Israeli government has pledged to assist Nigeria in tackling cyber crime and Homeland Security (HLS) using modern technology. 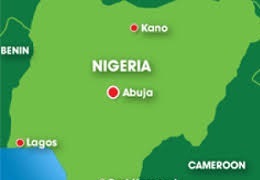 The Federal Capital Territory Emergency Management Agency on Friday assured residents of the territory that there was no likelihood of earthquake within the territory and the country, after the earth tremors in Mpape and its environs on Thursday. 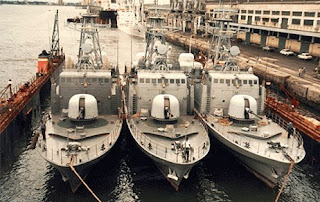 The Nigerian Navy yesterday inaugurated 16 newly acquired warships and boats, and immediately deployed them to safeguard key oil installations in the oil rich Niger Delta region and the West African maritime domain. 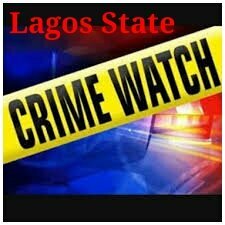 Christopher Ogaga, a priest at the Emmanuel Catholic Church, Oviri-Okpe in Okpe Council Area of Delta State has been kidnapped by gunmen. This is arguably the headquarters of Marijuana, illegal drug business in Lagos Mainland. 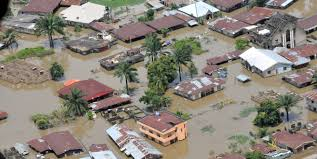 The story of Ojojo Estate, deep inside Mende in Maryland, Lagos is one that calls for urgent intervention. Gboyega Alaka who visited on several occasions, reports. Nigeria, Germany, Norway, and the United Nations have converged on Berlin Monday for a “pledging conference on Boko Haram”. 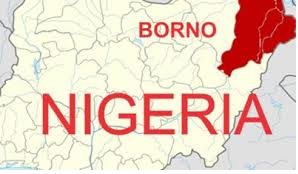 About 30 soldiers have been killed in a battle with Boko Haram insurgents at Zari, a border settlement with Niger Republic in Borno State, about 30 kilometres from Damasak, the headquarters of Mobbar Local Government Area.